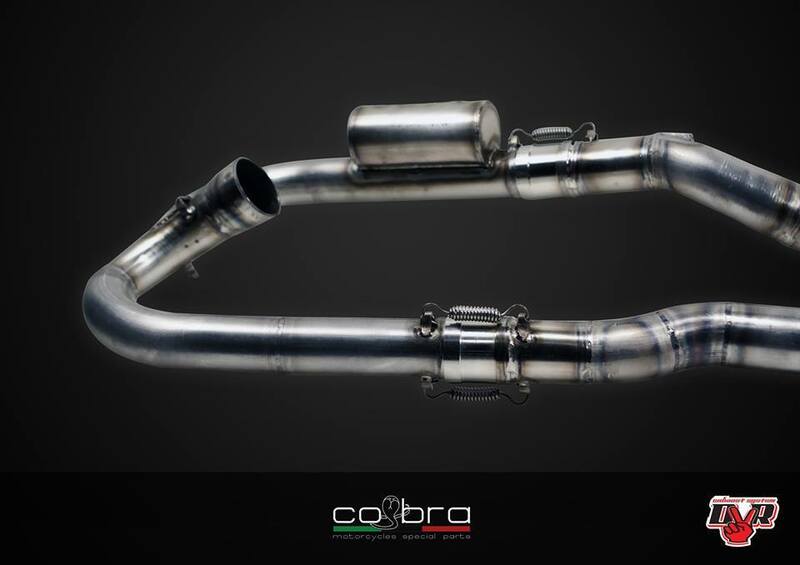 DVR exhaust company was founded by Peter Nekvapil as production exhaust system manufacturer in 2008. 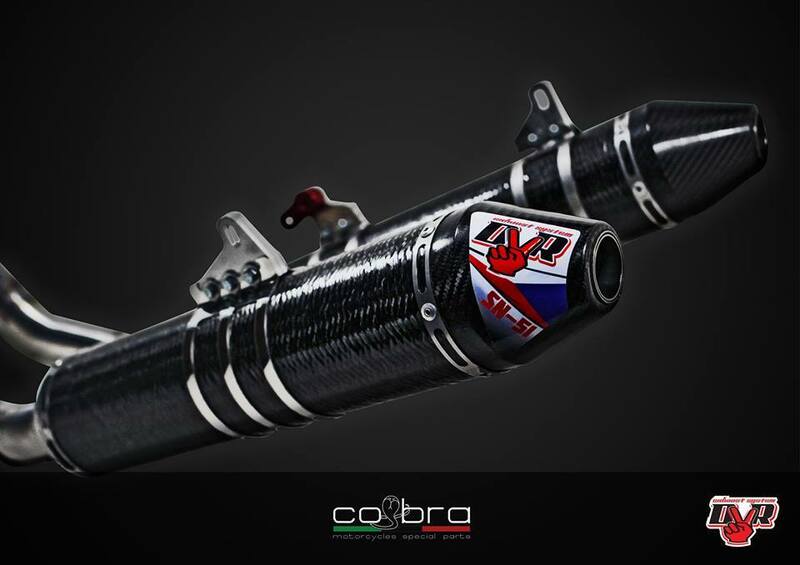 Firm is engaged in hand made high quality exhausts for motocross and supermoto motorcycles. 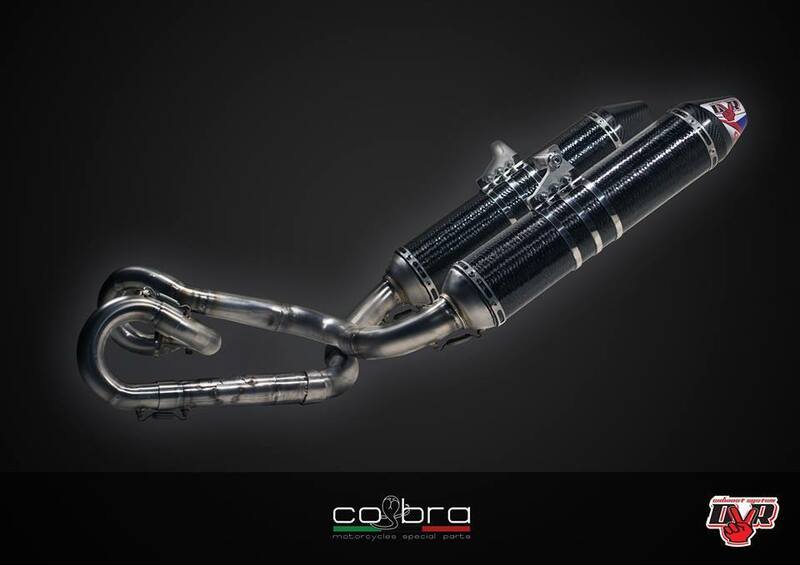 Using high-end technology and materials giving you a best choice of your exhaust system. 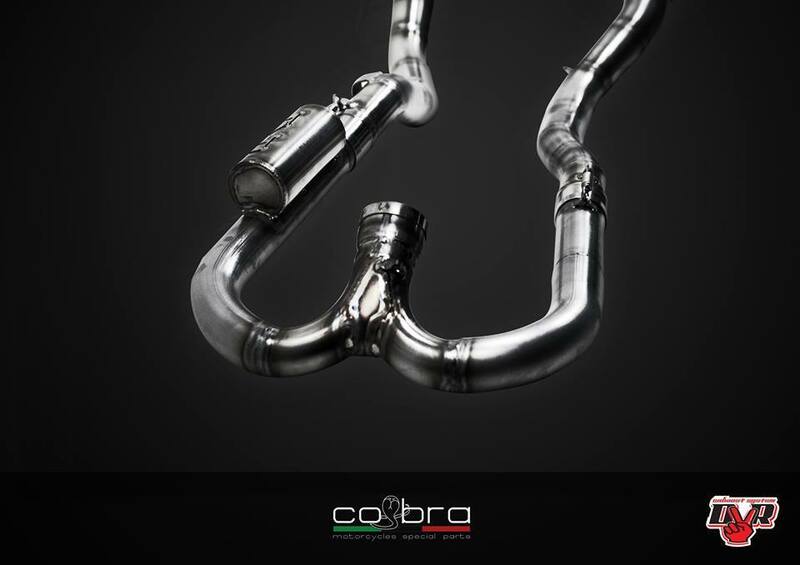 Materials of exhaust production including mainly Titanium, Carbon, Inox and Ergal.